Modern Warfare Taiwanese Style in Yenshui. Planet Vagabond goes to a unique event in the world: the notoriously dangerous fireworks festival in the village of Yenshui (Yanshui district) in Taiwan. The RTW Vagabonds are back with another extravagant bucket-list worthy adventure. 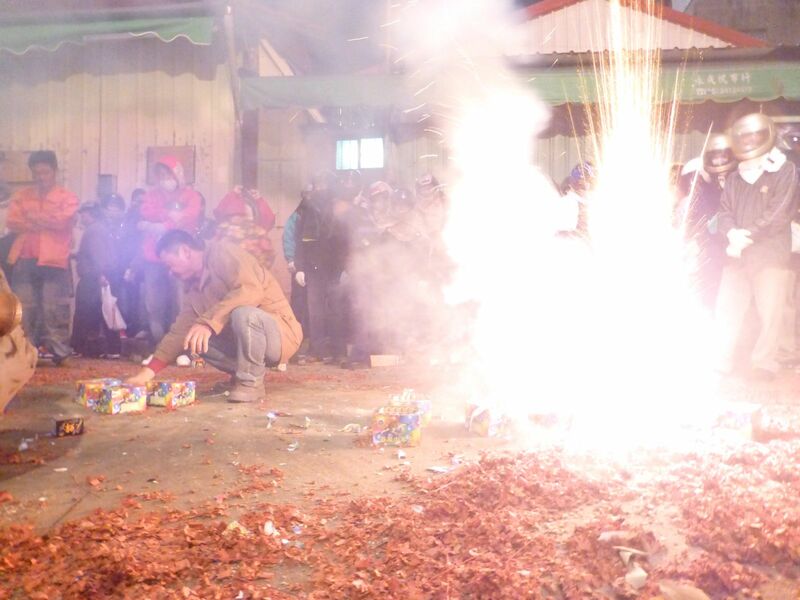 We are literally getting shot down by pyrotechnics in our little Asian island of Formosa. Parts 1, 2, 3 & 4 are testimonies to the progressively increasing level of insanity. We’re literally getting shot down by fireworks in our a direct line of sight. Do not forward these videos to my mother please.